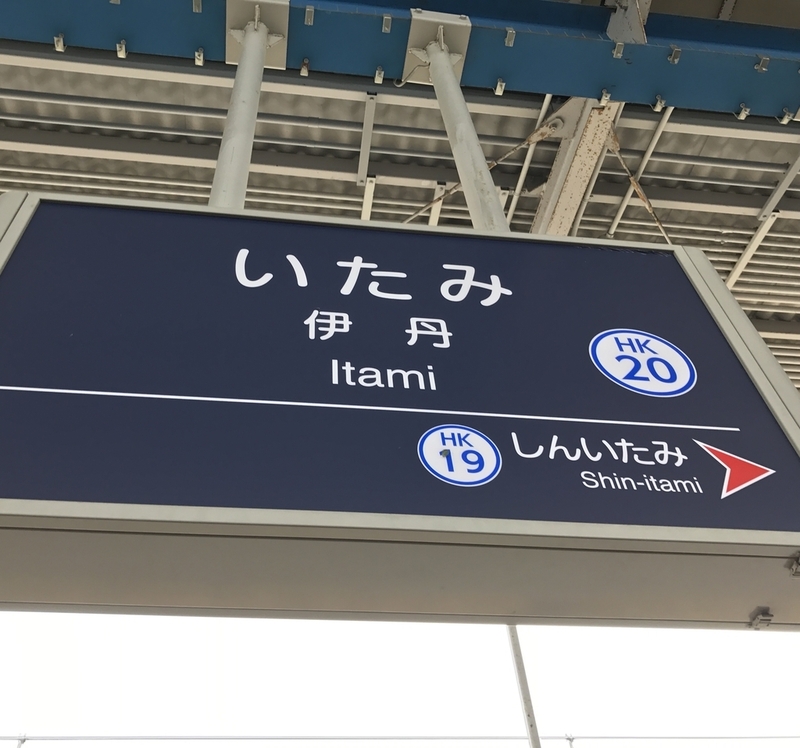 5.6.1 看板編: わかりにくい阪急電鉄の駅番号 - dutcheez’s Fun with English! This is a Hankyu A train, making all stops to Kobe Sannomiya, A16. This is a Hankyu A limited express train for Kobe Shinkaichi, A19. This is a Hankyu S local train for Kita Senri, S14. This is a local train for Tengachaya via Hankyu C and Osaka Subway K lines. This is a Hankyu Kobe line local train for Kobe Sannomiya, stopping at station numbers HK 2 to 16. This is a Hankyu Kobe line limited express train for Kobe Shinkaichi, stopping at *, *, *. This is a Hankyu Senri line local train for Kita Senri, stopping at station numbers 3, 61 to 63, and 88 to 95.